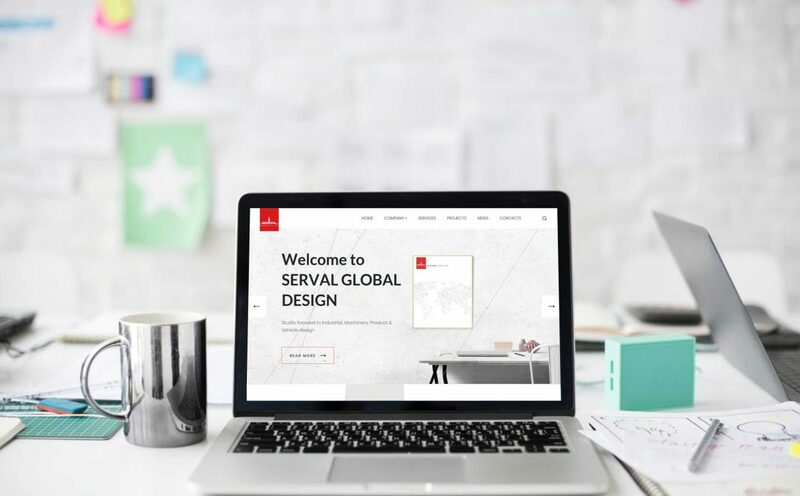 Home / SERVAL GLOBAL DESIGN / We go online! SERVAL GLOBAL DESIGN is proud to announce the launch of our website which coincides with our expanding role as a producer of luxury fashion and items and professional design services for the different types of industry. Now it is possible to find all the informations about SERVAL GLOBAL DESIGN and Serval Atelier products. It is ready for your visit. We hope you will enjoy what we have been creating.